We are faced with decisions every day—decisions about our careers, parenting, relationships and money. If you’re wondering what the Bible says about any of these issues, you’re in the right place. 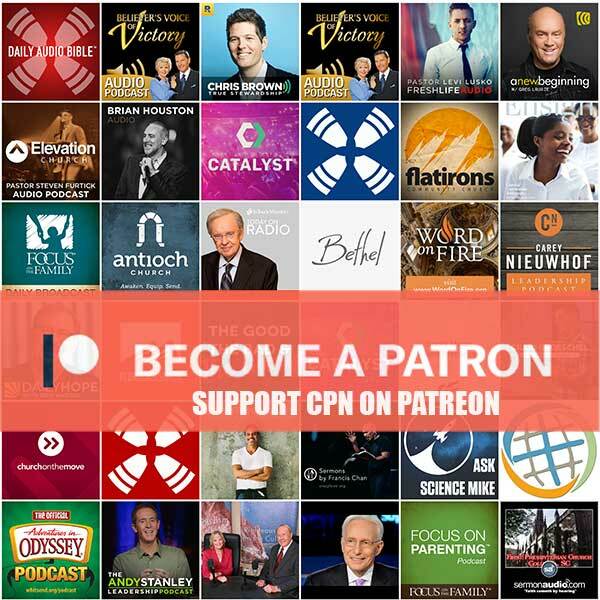 Life, Money and Hope with Chris Brown Podcast offers biblical wisdom and practical advice for the life-questions you face every day. As a businessman, father, husband and pastor, Chris has helped people discover what it means to intentionally pursue God’s purpose. Join us for weekly inspiration, advice and encouragement to live out God’s plan for your life. 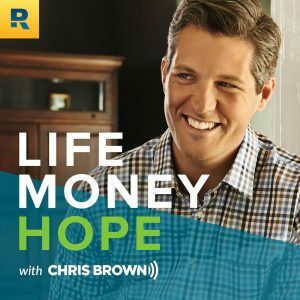 Subscribe to the Life, Money and Hope with Chris Brown Podcast today.